Our new HAPPY HOUR is Monday through Friday from 4:00 to 6:00 p.m.! Kids Eat for $2 Every Tuesday! Get a kid’s meal for just $2 with the purchase of one adult entrée at regular price. 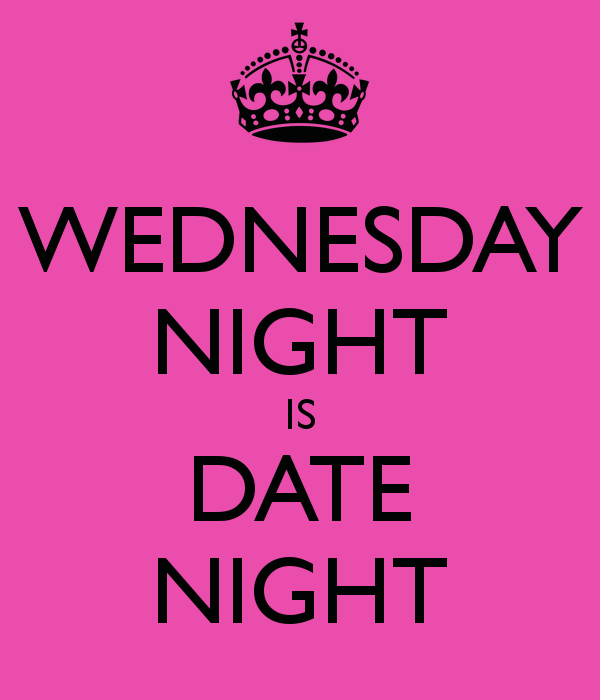 It’s the middle of the week, “hump day” as it’s known, so take a break from cooking, grab your sweetheart, and come to Emperor Norton’s for your midweek date night! So the two of you get a great meal out with some vino, you saved $20, and don’t have to do any dishes! What a deal!